Amazon just dropped the price on this EcoVacs Robot Vacuum Cleaner to under $190, which is by far the lowest price it's ever been at! It has excellent reviews, and ships free with Amazon Prime or Free Super Saver Shipping. 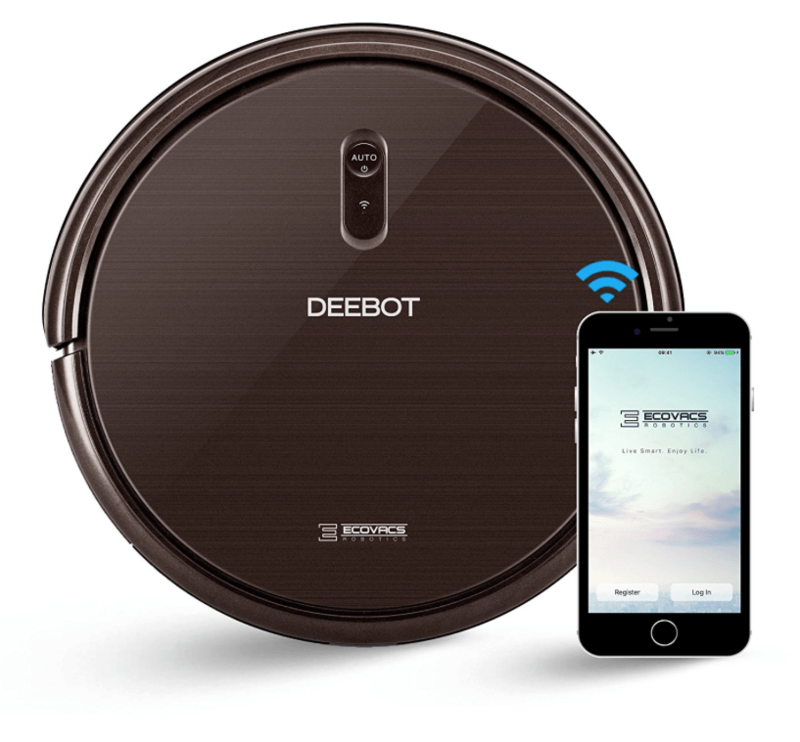 Or get the Deebot with Smart Navi for under $270! Go HERE to check it out! Or get this EcoVacs Robot Vacuum Cleaner for under $200!